Poverty is a root cause of low literacy, and low literacy is related to negative outcomes including increased education costs, higher crime rates, poorer overall health and a higher rate of dependence on publicly subsidized programs. Education is central for an individual to earn a living wage, for families to break the cycle of poverty, and for a city to have a strong workforce and vibrant economy. So happy you asked! 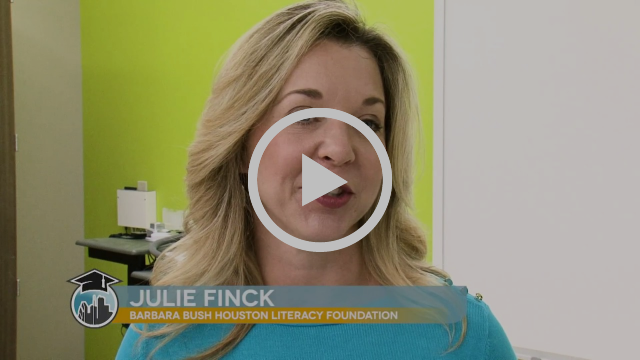 We would love if all our attendee's came with a book in hand to donate to the Barbara Bush Houston Literacy Foundation. 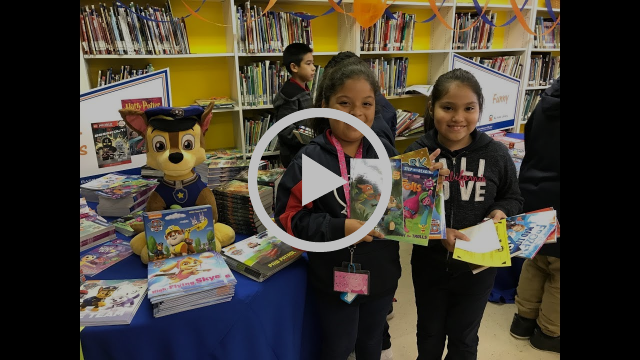 The foundation has provided a list of recommended books here and we know our giving industry will open its heart and take this opportunity to provide a book, or two, for children who will cherish them for years to come. Next, register to attend HID and be sure to add the "Breakfast" option so you can hand deliver your books to the foundation. Got questions about cost, times, free exhibit hall or meal tickets? ► Ask Ayla! 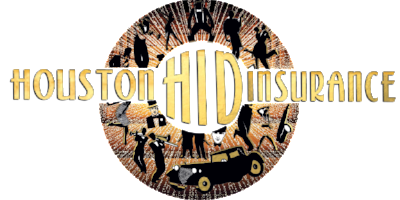 With over 2000 insurance personnel attending our last year's trade show, you will not want to miss out on 2019 Roaring 20's Party! Grab all your Dollfaces & Old Sports and meet us at the Houston Marriott Westchase on February 20th!